SAN FRANCISCO – A man alleges he has been injured as a result of asbestos exposure during his career with the U.S. Navy. 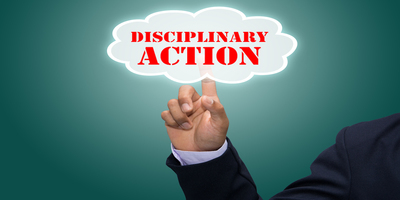 Cecil Anderson filed a complaint on May 16 in the San Francisco County Superior Court against Owens-Illinois Inc., Asbestos Corp. Limited, Crown Cork & Seal Co. Inc., et al. 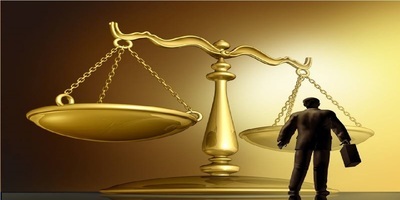 alleging negligence and other counts. According to the complaint, the plaintiff suffers from a condition related to asbestos exposure. 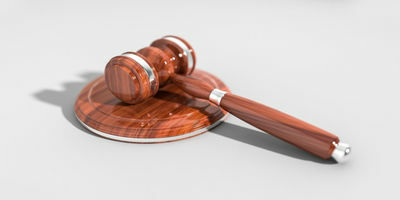 He alleges he was exposed to asbestos and asbestos-containing products manufactured and sold by defendants while was employed by the U.S. Navy from 1955 to 1969. 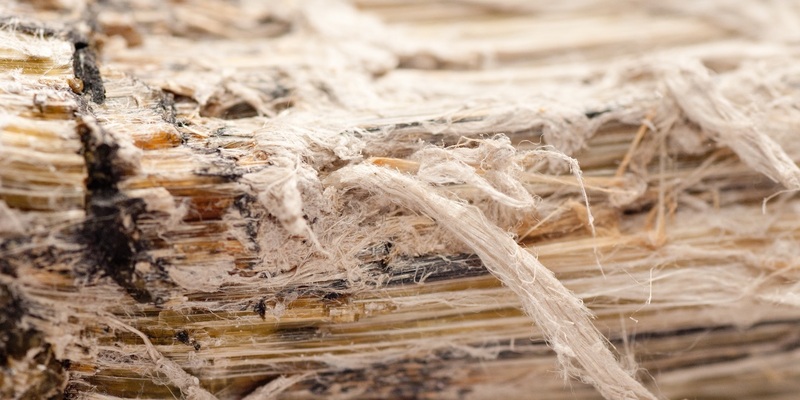 The plaintiff holds the defendants responsible because they alleged impliedly warranted their asbestos-containing products were safe for their intended use when they created an unreasonable risk of bodily harm to those exposed to them. 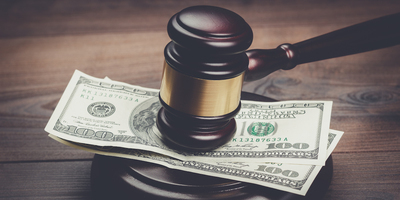 The plaintiff seeks judgment for general, exemplary or punitive damages, costs of suit and for such other and further relief as the court may deem just and proper, including costs and prejudgment interest. He is represented by Alan R. Brayton, David R. Donadio, James P. Nevin and Nancy T. Williams of Brayton Purcell LLP in Novato.